Sneeze: It is believed inauspicious to sneeze before going outside. Bu it is not always inauspicious. If one gets without any disease or season then it is important. Otherwise, it has no importance. If one gets two or more than two sneeze then it is auspicious. However, if one gets one sneeze then it is inauspicious. In this case, you should go back in the home and live after 2 minutes. Stuff: If you see some different stuff while going outside then it indicates the result. It is auspicious to see betel leaf, fish, an elephant or dead body of someone. However, it is inauspicious to see milk, empty utensils or scruff. 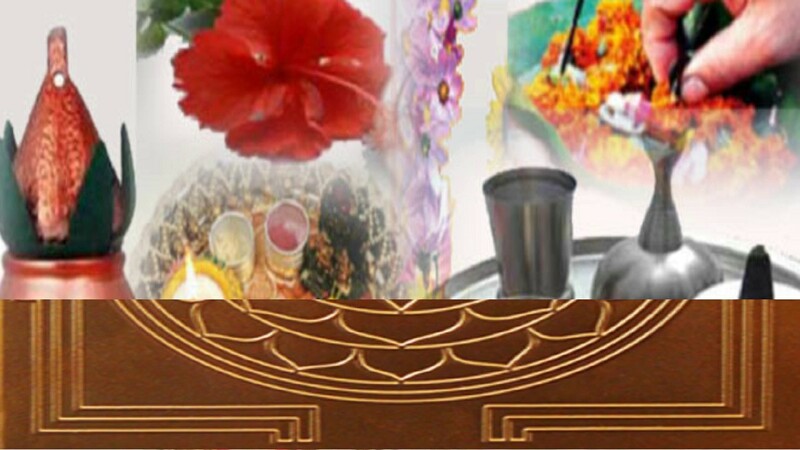 If you see flower or garland flowers then such auspicious work might happen with you. If you see any inauspicious stuff while going outside then you should remember your adored or Shiva-Shiva. Money: There is special meaning if you get money while going on the road. If you find coin on the road then it indicates that it will take time to complete your work. If you find note then your pending work will finish. If you find coin and note then it indicates that you will get support to finish your work. If the sign of money is not good then you can donate it in temple or poor. Incident: If bird beat on your when you go outside then it indicates that you might get financial benefits. If you keep your leg in cow-dung or mud then you might face some problems. You should donate something if you find mendicant when you go outside. If you forgot pen or handkerchief while going to office, then it indicates you might face conflicts in the office. In these cases, you should eat some sweet and drink water. Sound: If you listen owl sound or crying of dog then it is the symptom of obstacles. However, if you listen cow or frog sound then you will get success in your work. If you listen quarrel voice then you might face conflicts in your work. If you listen temple bell or shell voice then you will get success in your every work. If you listen inauspicious voice then you should visit to the temple. Clothes: If you do false buttoning then you might face problems due to your carelessness. 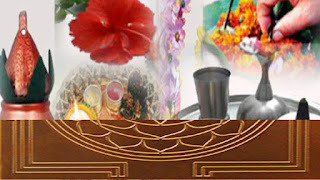 If you see woman with shrungar then auspicious work will take place in your home. If you can’t tie up lash of the shoes or you may fall while walking then you might face an accident. Remedy: Never wear emerald with coral. You might face skin problem. It also increases your anger.